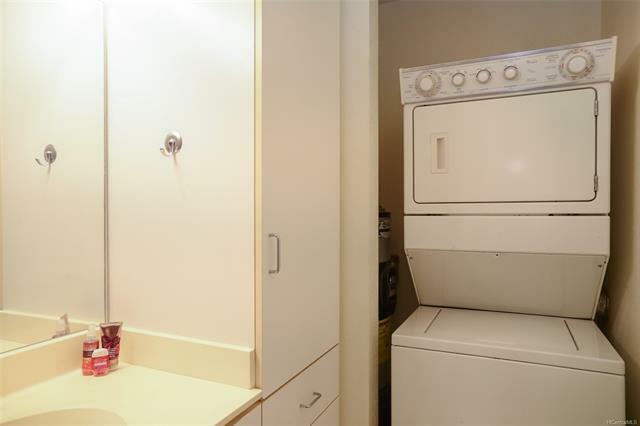 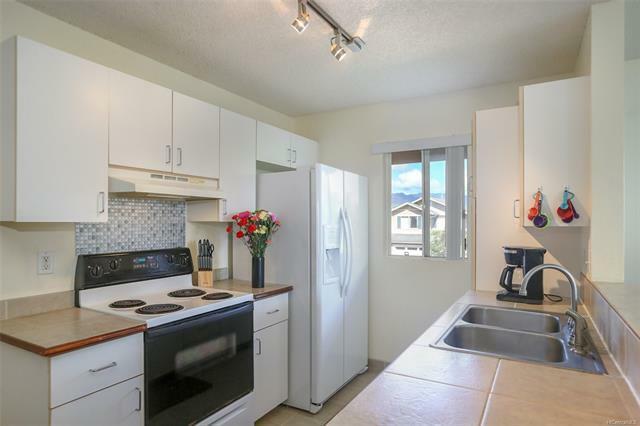 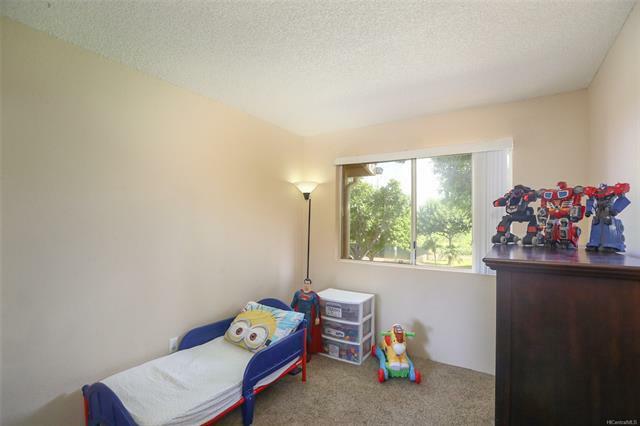 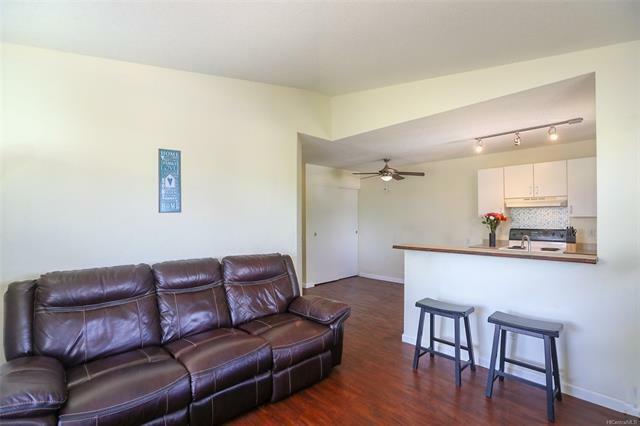 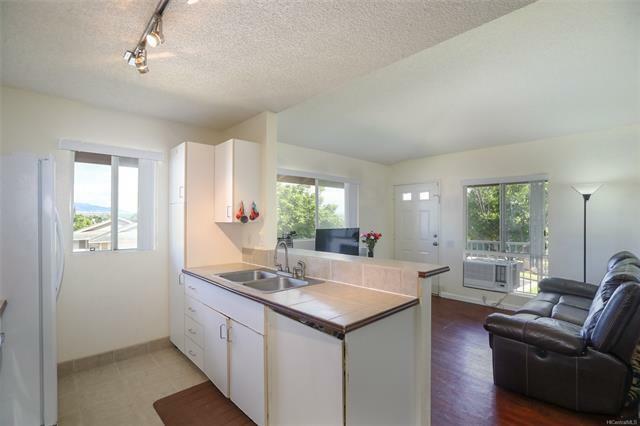 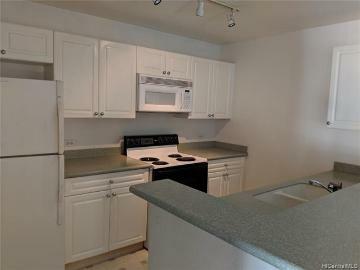 Highly desirable corner end unit is now available in Suncrest! 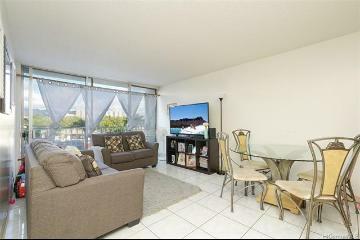 Enjoy it's gorgeous open and private treetop views, cool breezes, with a stairway serving only this unit. 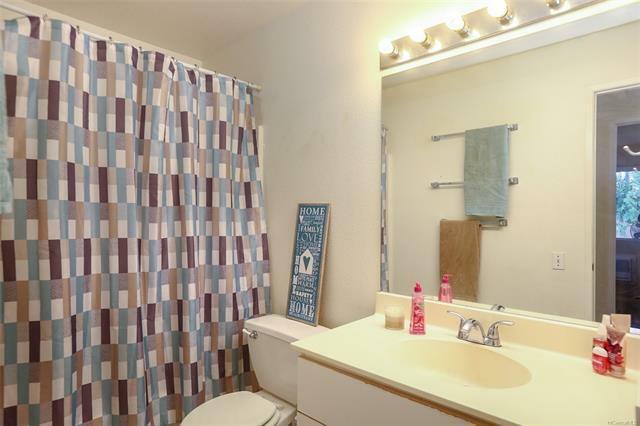 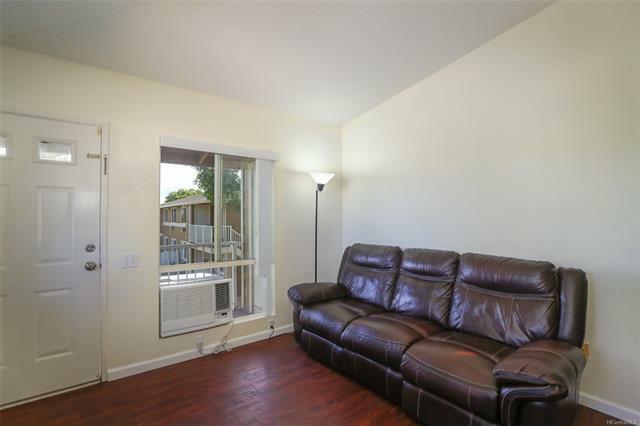 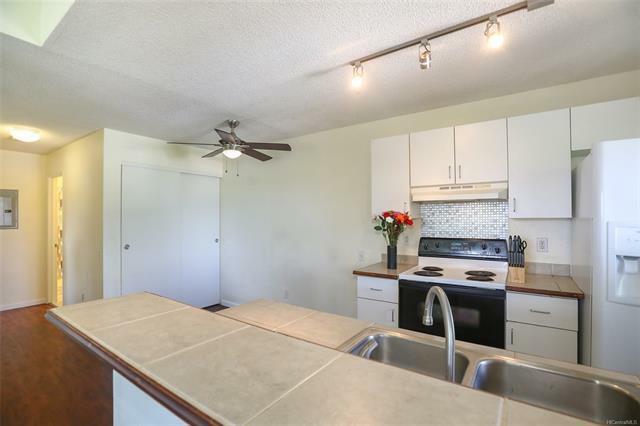 Wood laminate floors in the living room and hallways, new refrigerator, and a newer Friedrich (dripless) air conditioner to cool this well maintained, ready to move in home! 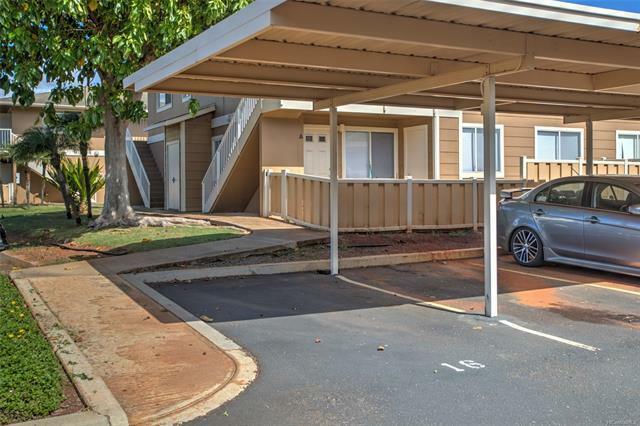 Both the one covered carport and one open parking are end stalls! 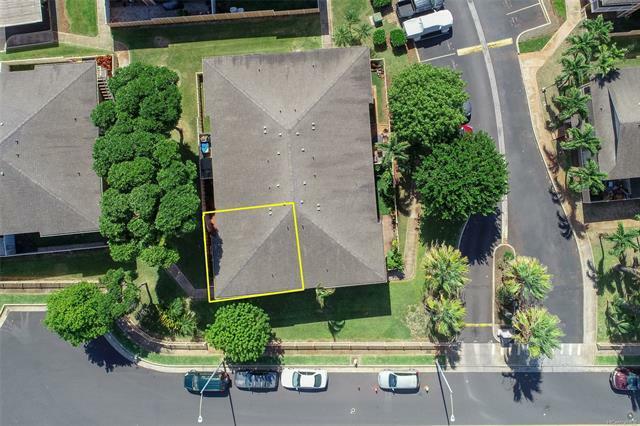 An amazing opportunity for first-time homebuyers, investors, or anyone that wants to enjoy life in this wonderful neighborhood! 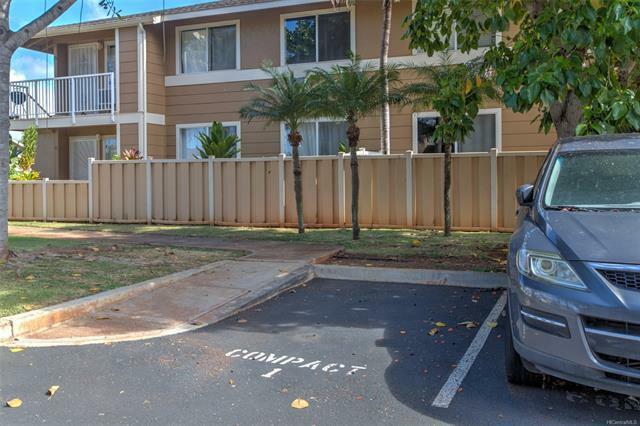 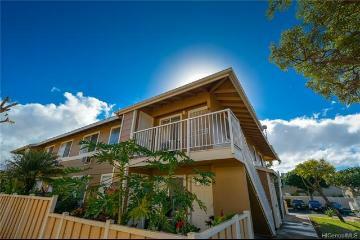 Holomua Elementary is a short walk away and lots of guest parking available! 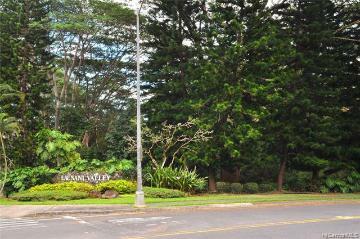 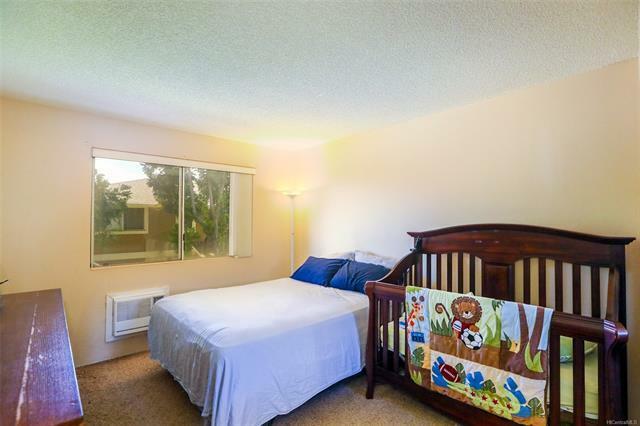 Conveniently located to shopping, restaurants, parks, bus transportation, golf courses, and schools. 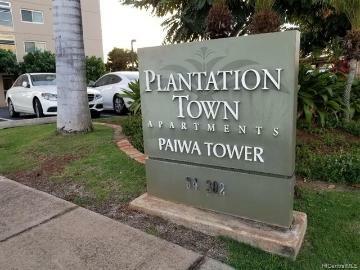 Owner occupied so please allow 48 hour notice to schedule an appointment. 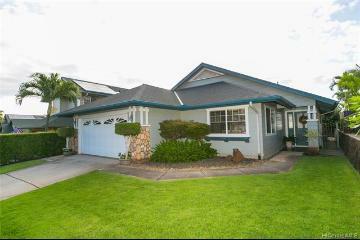 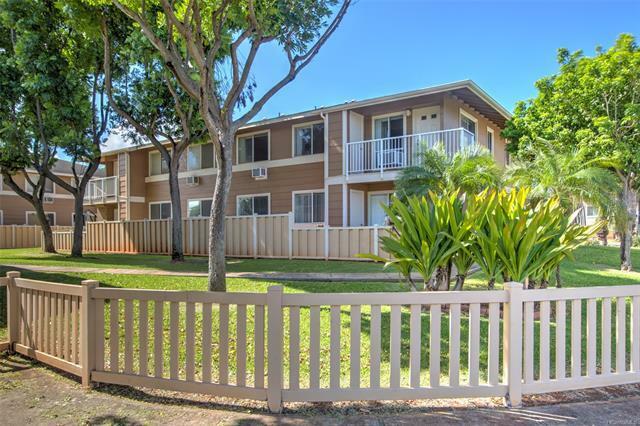  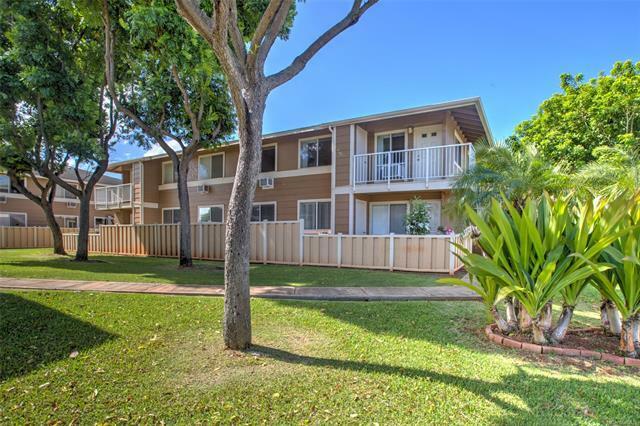 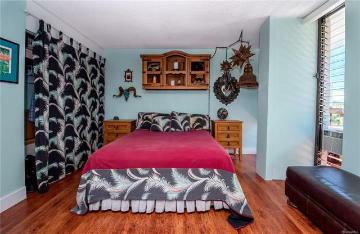 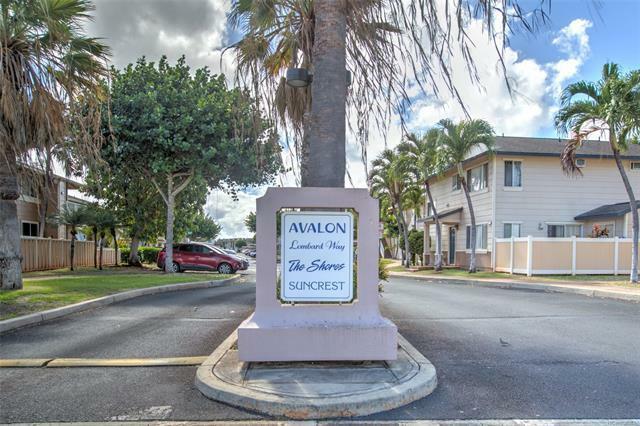 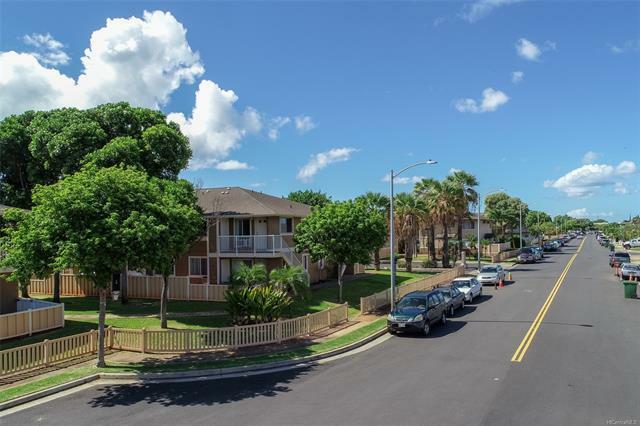 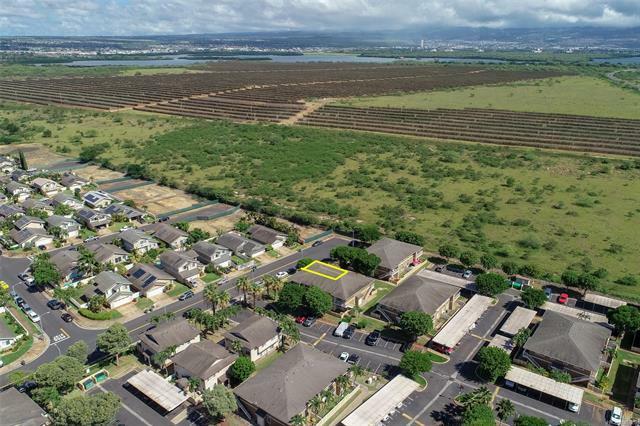 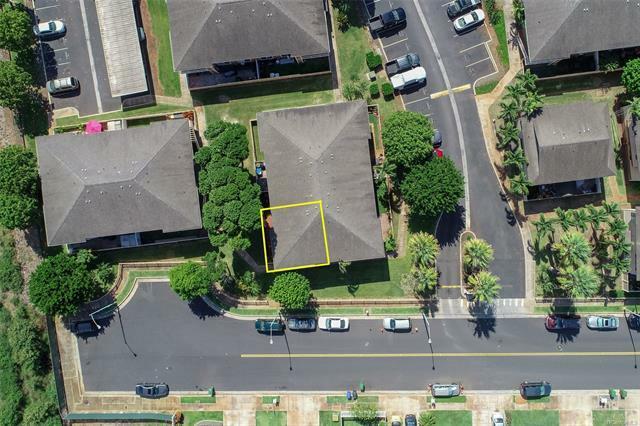 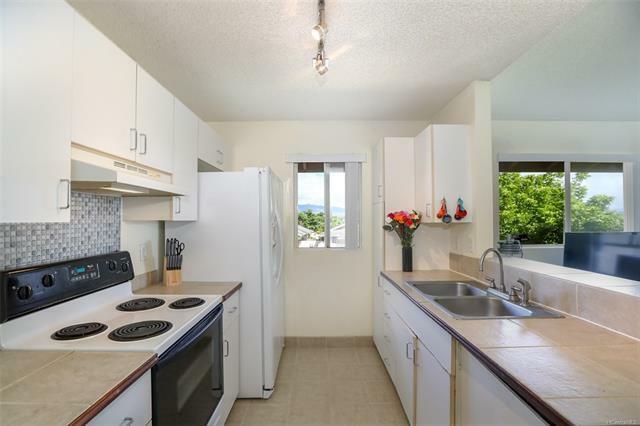 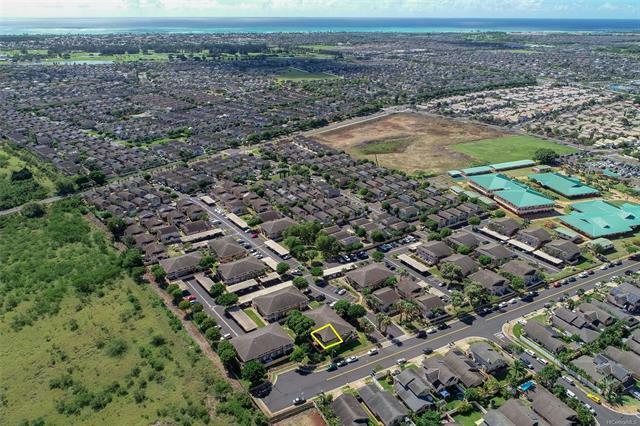 91-1057 Laulauna Street, 1H, Ewa Beach, HI.